Take the chance and help us define Agrinatura‘ s coming years during the General Assembly meeting and Workshop ‘Mutual prosperity why North and South need each other‘. 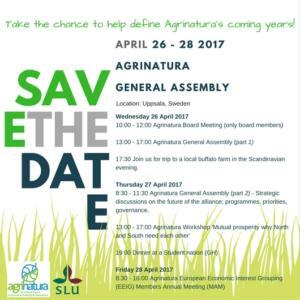 Agrinatura General Assembly meeting will take place on April 26 – 27, 2017 in Uppsala, Sweden. 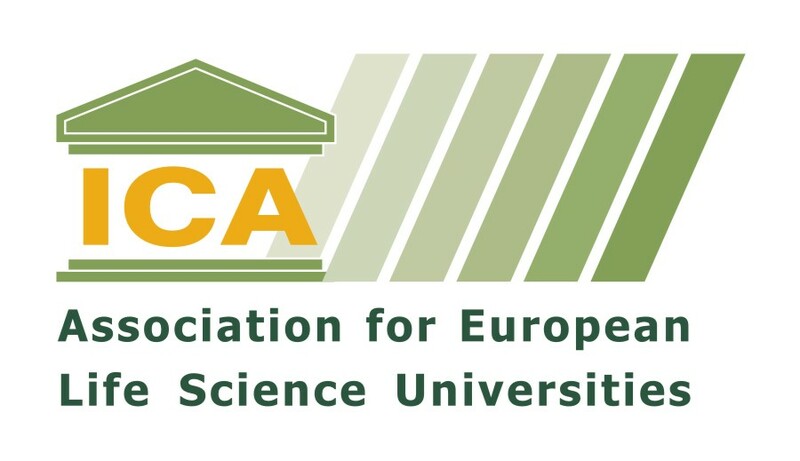 The General Assembly is hosted by Swedish University of Agricultural Sciences (SLU) – Uppsala, and as in the past Agrinatura will take this opportunity to organize a special workshop to bring together people, institutions and initiatives discussing specific topics related to ARD. This year this workshop holds theme ‘Mutual Prosperity Why North and South Need Each Other’. 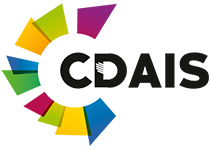 The General Assembly is divided in two days, first part on Wednesday afternoon and the second session on Thursday morning, followed by the workshop which starts on Thursday 27th of April in the afternoon. Also, you are kindly invited to join us for a field trip to local farm in the Scandinavian evening on Wednesday afternoon and for the dinner on Thursday evening. More information about the events, accommodation, location you can easily find here or here which is regularly updated. 17:30 Join us for trip to a local buffalo farm in the Scandinavian evening. 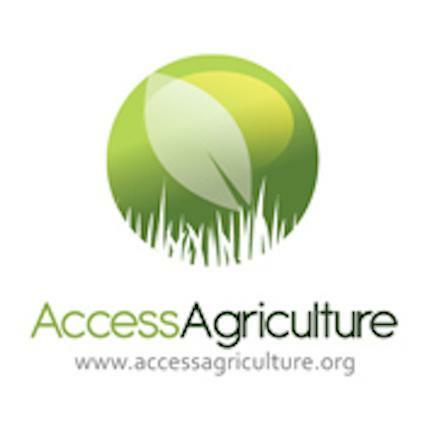 8:30 – 11:30 Agrinatura General Assembly (part 2) 2017 – 2020 Strategic discussions on the future of the alliance; programmes, priorities, governance. 13:00 – 17:00 Agrinatura Workshop ‘Mutual prosperity why North and South need each other’. Please see the Save the Date Invitation and Draft GA_Agenda. 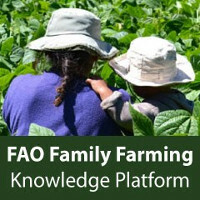 Also, see more information on FB event , https://www.facebook.com/Agrinatura/ or at http://agrinatura-eu.eu/category/news-events/ in due time. Transport and Accommodation recommendations here.